HOW DO I CHOOSE A GOOD POOL CONTRACTOR? It is always a good idea to get more than one estimate for a construction project. We believe that competition is healthy. We stand behind our product and are confident with our ability to best serve you. When you select a prospective pool company, check with the Better Business Bureau in your area to see if they are in good standings. Ask friends or co-workers if they know of reputable pool builders. Then, ask the company to take you to see some of their work. Pictures may say a thousand words, but nothing is as good as the real thing. If you know people in your neighborhood who have pools ask them which company they used and if they were satisfied with their warranty, workmanship, service, and completion results. Our company is smaller and I, the owner, will see you personally in the first consultation and estimating process, and throughout each and every construction phase of your pool. I am able to answer all your questions and I can be reached on my cellular phone at any time. This will minimize confusion and keep an open ended communication, so if there are any changes you would like to be made, they can be addressed directly and immediately. I find my customers love dealing with the owner of the company on a one on one basis. WHICH IS THE RIGHT KIND OF POOL FOR ME? There are several different types of pools depending on your family’s needs and expectations. If you have young children, you may want to consider a pool with lots of shallow area for the kids and their friends to play in. If your children are older, you may be interested in purchasing a slide or diving board. If exercise is your goal, then a lap pool and spa would be appropriate for those early morning workouts and soaking afterward. If you like to play sports, a”volleyball” pool may be right. Shallow on both ends and deeper in the middle works well for active water sports. If you want an eye-catching entertainment area, a freeform pool with colored lighting and soothing waterfalls will bring compliments all night. The options are endless and Crystal Clear Pools will work with you to design a pool that will fit your family’s life-style. MY YARD IS SMALL. CAN I STILL HAVE A POOL? Yes, in most cases a pool can be built almost anywhere. If you don’t have problems with easement restrictions, or have restrictive covenants with your neighborhood association, we can put a pool in the most restricted of spaces. With swim jets, you can swim for exercise without reaching the end of your pool! It puts our design and production skills to the test, which can be a challenge, but some of the most artistic projects we have done were built in areas that people thought would be too small for a pool. IS IT DIFFICULT TO MAINTAIN A POOL? Years ago, you would get out your vacuum hose and a pole several times a week and spend up to two hours at a time vacuuming and scrubbing your pool, adding chemicals, and skimming leaves off the top. With the advances the manufacturers have made in pumps, filter systems, automatic cleaning systems and control systems, the time required to maintain a pool by the owner is drastically reduced. Control systems can be programmed to turn on pumps, lights, landscaping lighting, spas, heaters and waterfalls. Why, you can even call your pool from a telephone and have the spa ready and the lighting on when you get home from your hectic day! Owning a pool should be a pleasant experience and at Crystal Clear Pools we make that a reality for you. WHAT ABOUT WARRANTIES ON MY POOL? Crystal Clear Pools offers equipment warranties on all installations. All pumps, filters, heaters, lighting systems, cleaning systems, and control systems carry very good manufacturer’s warranties of at least 3 years. There is a one year workmanship warranty on your plumbing, brick, rock and tile work, and white plaster. Upgraded plaster has a longer warranty. We give you all your warranties in writing along with all applicable paperwork concerning your new pool upon competition. WHAT IS THE AVERAGE COST TO FILL THE POOL UP? The average cost to fill a 16 x 32 pool up is approximately $100.00 in most areas. We encourage you to call your local water company and ask how much you are charged per gallon. You can then figure out the approximate cost by multiplying the cost per gallon by the number of gallons of water your pool holds. We currently work with select local lenders who can assist you with your financing needs. We can help you with the process. I’M BUILDING A NEW HOME. SHOULD I BUILD A POOL NOW OR WAIT UNTIL THE HOME IS FINISHED? Building your new pool or spa during the construction of your new home has many substantial benefits. The most important is cost savings. By adding your pool to your homes mortgage, you will lower the financing costs. In addition, you will also avoid the rare inconveniences that can be associated with the construction of a custom built pool. If you’re not yet living there full time, the normal construction traffic will be less noticeable and will seamlessly become part of your new home construction as a whole. WHY SHOULD I CHOOSE CRYSTAL CLEAR POOLS? We have a passion for pools! Our family is living the American dream in that we are blessed to be able to do what we love every single day: build beautiful swimming pools and help our customers’ dreams for their back yard come true. It’s in our blood. We are third generation pool builders and our passion is passed on from generation to generation. It’s what we know, what we do and who we are. We bring a lot to the table. Decades of experience and hundreds of pools built for satisfied customers gives you the comfort zone you need to relax and enjoy the entire process. We invite you to give our customers a call and ask them about their experience with Crystal Clear Pools. We provide a long list of references at every initial consultation. We never stop learning. 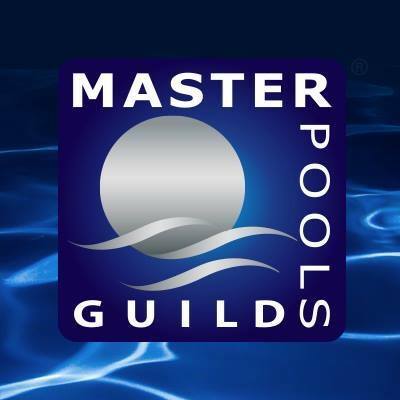 As a long time member of the Association of Spa and Pool Professionals we are constantly attending the latest training seminars for the pool industry. We believe that “when you’re green you’re growing and when you’re ripe you’re rotting”. So our education is never ending. Rest assured your project will be built with the most modern trade standards and technology available. We strive for 100 percent customer satisfaction. Our method of open communication and really taking the time to understand our customers really shines through. Just ask our customers! We hold ourselves to the most stringent guidelines of quality and you can be confident that Crystal Clear Pools will build the best pool you could possibly have. 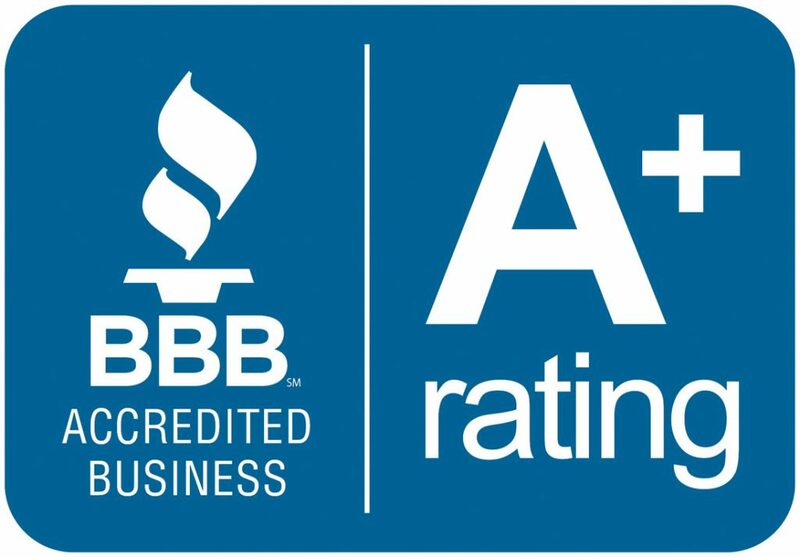 Crystal Clear Pools is a member of the Better Business Bureau. Click on the BBB button on our home page and view our report.